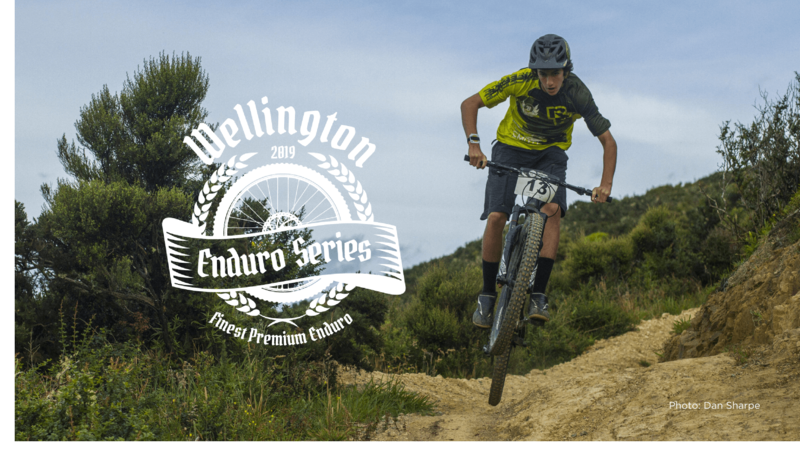 Now entering its fifth year, the Wellington Enduro Series is an eight race series covering venues across Wellington City, the Hutt Valley, and the Manawatu. There are seven events for the men, and with the addition of Revolve’s Super V, eight for the women. The Series includes a mix of Enduro (stage races, timed downhills, untimed liaison uphills) and in some cases, Super D (single downhill stage with uplift). 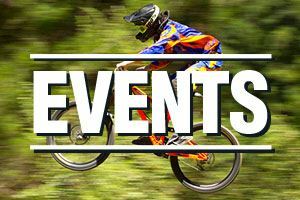 Wellington Enduro Series champions are crowned following the final event. 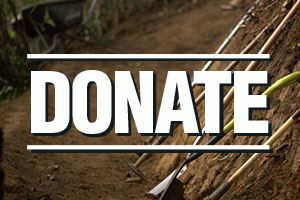 Profit raised from each race goes straight back into trail building and maintenance for the host venue. Points will be allocated in each round with a competitor's best four results from Series races counting towards their final Series rank. Some races offer an easy and a hard category. Where this is the case, Enduro Series points will only be available for those racing in the hard category. Entry to the Wellington Enduro Series is automatic when you enter one of the individual Series races. There is no additional registration process or fee for the Series. 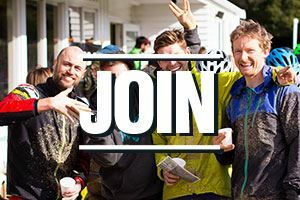 Entries for individual races (except for the Revolve Super V and two Arapuke Enduro races) will be via the Wellington Mountain Bike Club website. All race participants will need to sign a waiver at registration. Under 18s will require a parent or guardian to be present at registration to sign on their behalf. Prizes for finishers vary per race. Series podiums will each receive a certificate at the Series' conclusion.